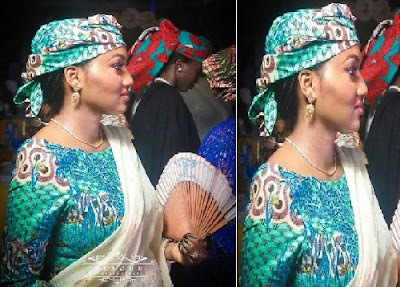 The President's most famous daughter, Zahra who is now married into the Indimi family is pregnant. Zahra was spotted at her uncle's wedding Fatiha and ulalala she's got a bump. We say big congrats to her.